Jasson Minadakis is Artistic Director of Marin Theatre Company. In this wide-ranging interview with Richard Wolinsky, he discusses the past season, and the upcoming 2016-2017 season, as well as the various special nights during each production for discussion with cast, book nights at libraries and other events. This is part of an ongoing series of interviews with Bay Area Artistic Directors. 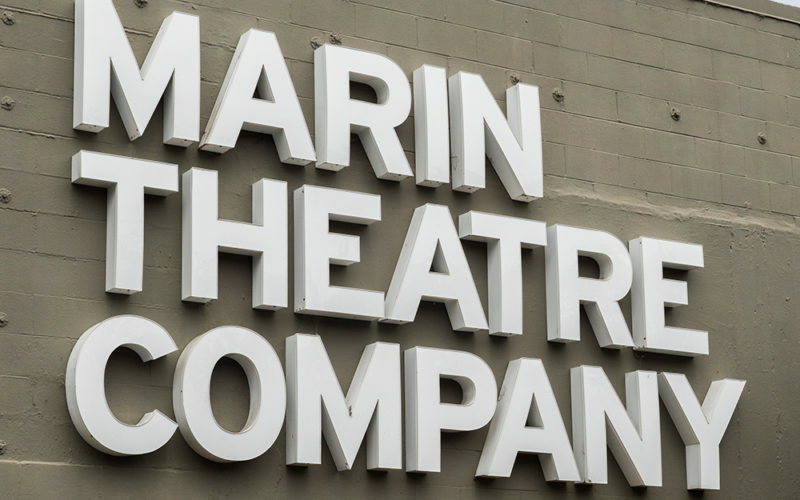 Jasson Minadakis, Artistic Director of Marin Theatre Company in Mill Valley, talks about the past season, the upcoming season, and other topics concerning theater in this interview conducted by Richard Wolinsky.